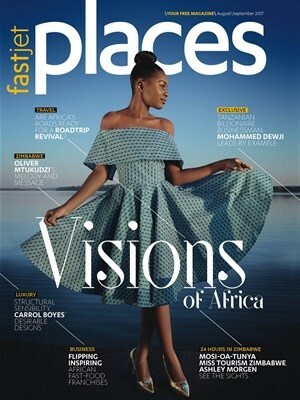 The in-flight magazine of Fastjet, Smart Travel, has been relaunched as Places Magazine to reflect the extended market the airline covers across Africa. Its beta editions made their debut in April this year, with two editions used to shape the product into its August edition. 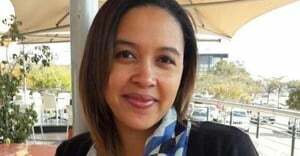 Mikateko Media publishes Places Magazine and Tshepang Molisana is the editor. “The development of a magazine that appeals cross-culturally and pursues the essence of our continent has been a challenge not only met, but satisfied. Our intent is to display the richness of Africa’s heritage, the personalities and the talent that is in abundance. The magazine is an open invitation to share in the incredibleness of Africa and a showcase of the Fastjet network and brand,” says Molisana.